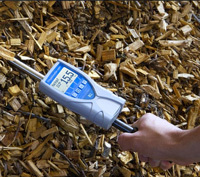 We offer an extensive range of world class moisture meters for measurement of moisture contents in Biomass Materials, Wood and Timber, Sheets and Rolls of Paper and much more. 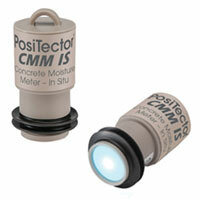 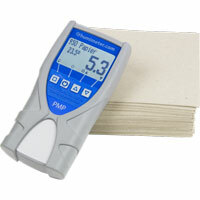 For measuring moisture in paper rolls, piles, bales, and other applications. 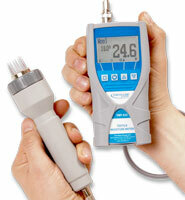 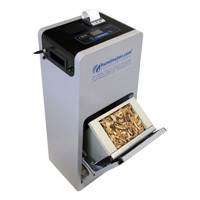 Measure moisture content of wood chips, logs, pellets and more. 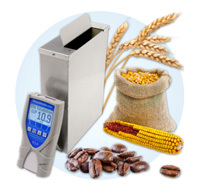 Biomass Moisture Content Meters are specially-designed for accurate moisture measurement or water content of wood chips, barks, wood pellets, straw or miscanthus, elephant grass, wood shavings, round wood,sawdust and more. 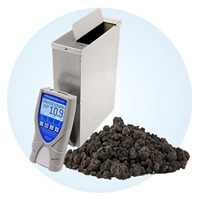 Revolutionary moisture meter to determine the moisture content of part dried and full dried sewage sludge-granulate.